Business cards are a powerful advertising tool, still they are considered a junk by many. People love to retain important contact information, but they feel it may end up cluttering their space. Here you can choose to make difference by handing out this personalized 2x3.5 business card magnets outdoor safe. You can encourage them to host it over their cars or other vehicles for better visibility. We are offering a laminated 30 Mil (2 x 3.5) business card magnet at competitive prices. Advertisers can choose to customize it with information of their interest before gifting. 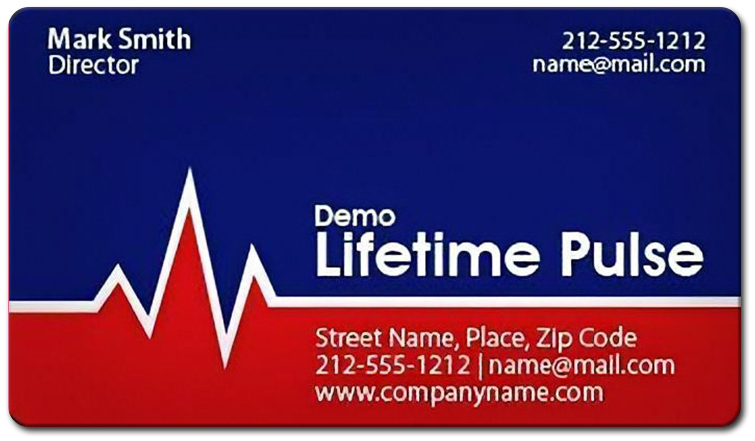 Request a quote to know discounts offered on bulk orders of custom 2x3.5 business card magnets outdoor safe.